7 Ways to decorate your home this Easter! 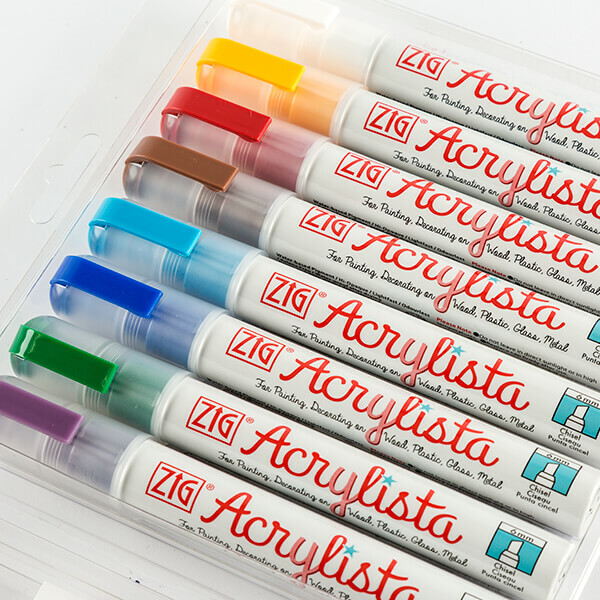 Which chalkpens are best for me. 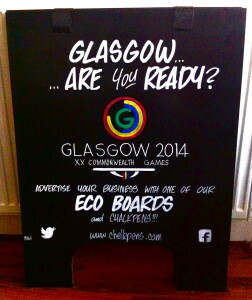 Don't miss a great opportunity to get extra business over the next 2 weeks in Glasgow.....advertise your business with Chalkpens using one of our fantastic Eco Boards! Advertising For The World Cup 2014!! Using Chalkpens at Easter Time! Chalkpens can be used in so many different ways! 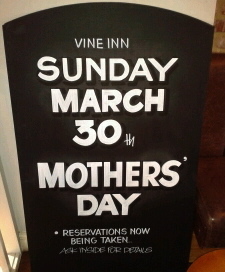 But they are very popular with children at Easter Time! 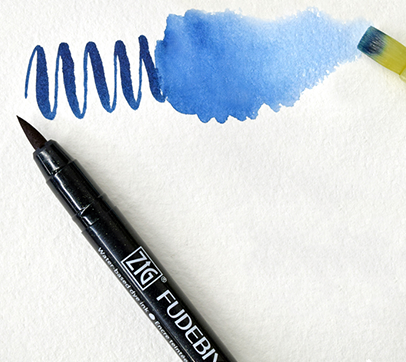 They are used for painting & decorating eggs and are far less messy than paints! Teachers and parents love them! Painting your guitar using Posca Pens!